Get ready to be impressed by the latest innovation in Miele dishwashers: the incredible new Miele G6895 SCVI XXL K2O Knock2Open feature allows you to achieve a totally handleless kitchen, as you open it simply by gently tapping twice on the door. 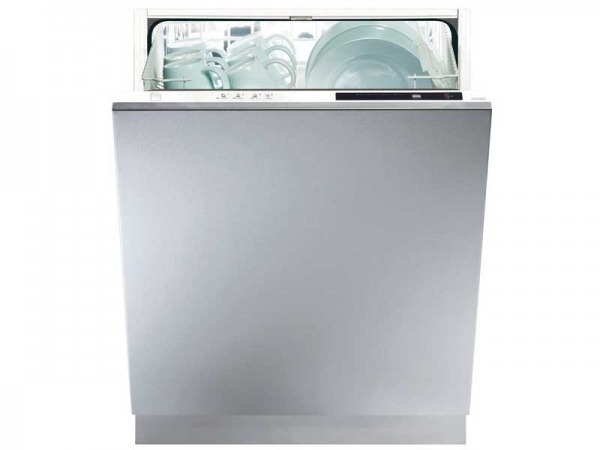 With XXL capacity that allows you to wash huge loads in one-go, a cutlery tray that allows you to flexibly fit larger cutlery items, adjustable baskets that allow you to securely place glasses, built-in Wi-Fi that allows you to control washes from your smartphone, this dishwasher fits seamlessly into your home and conveniently around your lifestyle. Packed with eco-friendly features that make this one of Miele’s most economical dishwashers yet, you can look forward to lower energy and water consumption. 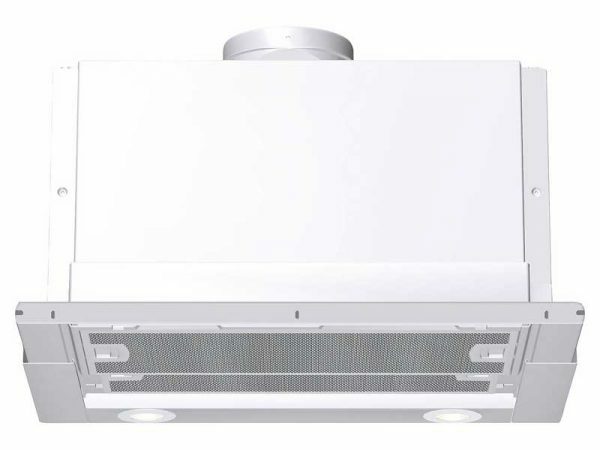 This new innovative system uses less energy by pre-heating water which is 20% more economical than your standard energy efficient class A+++, giving you the best cleaning and drying results. This taller, XXL model is designed to fit under higher worktops, and features the full range of clever Miele dishwasher functions and advanced energy-saving technology while still being exceptionally quiet. This exceptional, fully integrated dishwasher also has another new feature, Time Control, which uses a row of LED lights on the control panel to show you how long the cycle has left, even when your dishwasher sits flush against your worktop. 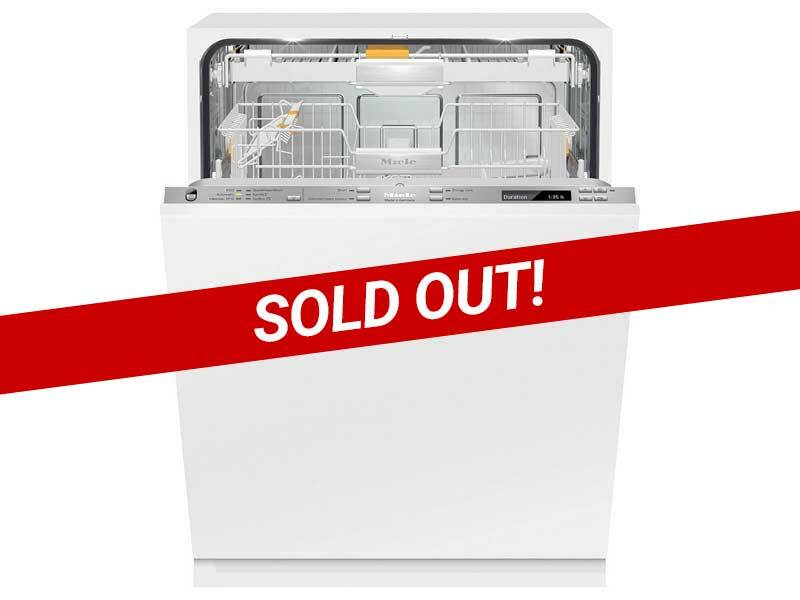 Built and tested to give superb performance, this outstanding dishwasher will save you both time and money. The fantastic FlexiTimer gives you complete control over start and finish times, as well as enabling you to programme in your energy tariff so that the dishwasher can choose the cheapest time to run a cycle. 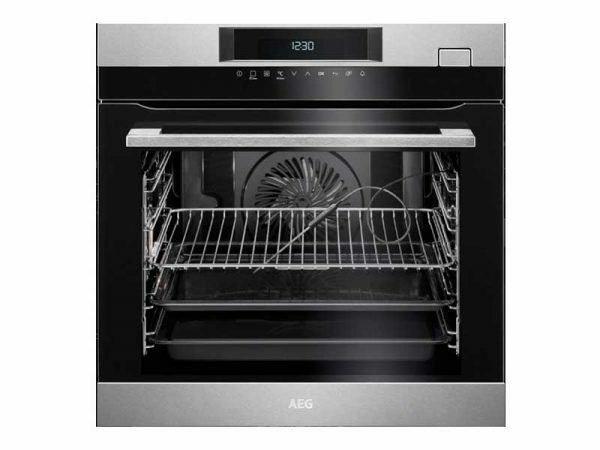 Its AutoClose door holds an In Door Salt container for easy access, and will automatically pop open at the end of a cycle to allow air in so that your dishes will dry on their own, saving you time. 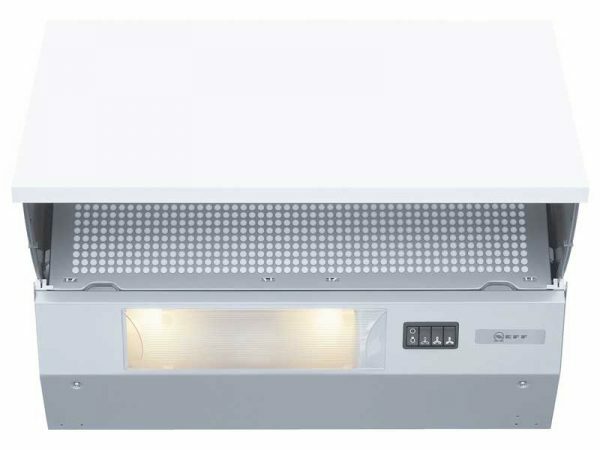 The G6895 SCVi provides colossal space for all of your dishes, utensils and cutlery, with a height of 85cm, giving maximum space for large plates, up to 35cm on the bottom shelf and 23cm on the top shelf. The impressive 3D Cutlery Tray+ frees up space for all of your larger utensils, allowing you to lower the centre to place items such as ladles and chef knives, the side trays can also be pushed together to deliver further space. Conveniently fit your wine glasses into the holders of the intuitive FlexAssist Baskets that are designed with icons showing you how to perfectly place items so that they sit securely, whilst the orange tabs tell you where the basket can be adjusted to fit larger items. This dishwasher has in-built WiFi that allows you to connect your smartphone to the dishwasher, controlling the wash. The WiFi Conn@ct App Control conveniently allows you to choose a programme, check energy usage, rinse aid and salt levels accordingly, all from your phone.